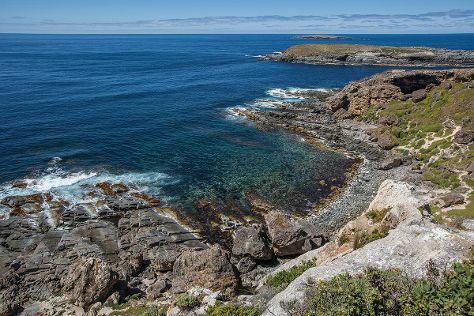 Kick off your visit on the 9th (Sun): walk around Flinders Chase National Park. Keep things going the next day: look for all kinds of wild species at Raptor Domain, then identify plant and animal life at Seal Bay Conservation Park, and then tour the pleasant surroundings at Stokes Beach. To find reviews, ratings, other places to visit, and more tourist information, read Kangaroo Island travel planner . Singapore, Singapore to Kangaroo Island is an approximately 13-hour flight. Traveling from Singapore to Kangaroo Island, you'll lose 1 hour due to the time zone difference. Finish your sightseeing early on the 10th (Mon) so you can travel to Adelaide. Visiting Aldinga Beach and Henley Beach will get you outdoors. 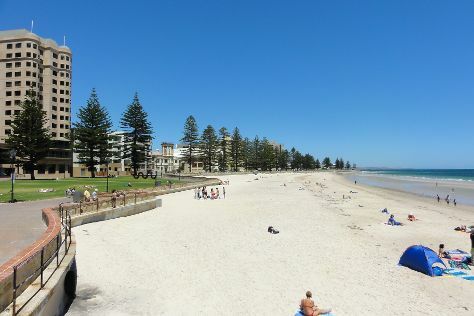 Your itinerary includes some good beach time at Glenelg Beach and Seacliff Beach. Go for a jaunt from Adelaide to Hahndorf to see Beerenberg Farm about 32 minutes away. There's more to do: look for all kinds of wild species at Cleland Wildlife Park and take in the waterfront at Glenelg Pier. Start your trip to Adelaide by creating a personalized itinerary on Inspirock. Getting from Kangaroo Island to Adelaide by flight takes about 2.5 hours. Other options: do a combination of car and ferry; or do a combination of taxi, ferry, and bus. In June, plan for daily highs up to 18°C, and evening lows to 8°C. Wrap up your sightseeing by early afternoon on the 13th (Thu) to allow enough time to travel back home.